One of the biggest challenges that many ecommerce entrepreneurs face when creating product pages is writing the right product descriptions. A product page is essential because it plays a significant part in the product’s saleability. Product pages should contain vital information about the product to provide Google the content that it needs to crawl your webpage and to offer customers the information that they need about your product. It should transition smoothly to your call- to-action button in order to persuade customers in clicking that “Add to Cart” button in order to complete the purchase. Writing product descriptions to appeal to a large buying audience is ineffective. This is because sounding too general is what you should not do as it will not speak directly to the audience that you want. To narrow down your market, you must determine your target audience. Once you’ve accomplished this, the next step is to come up with descriptions that will appeal to your audience in a more personal way. Make your argument realistic and relate it to the day-to-day life of people; it may also help to add some humour to your piece. On the other hand, if you can’t determine your target demographic, it’s best to review your sales history to know what kinds of customers are buying your products. 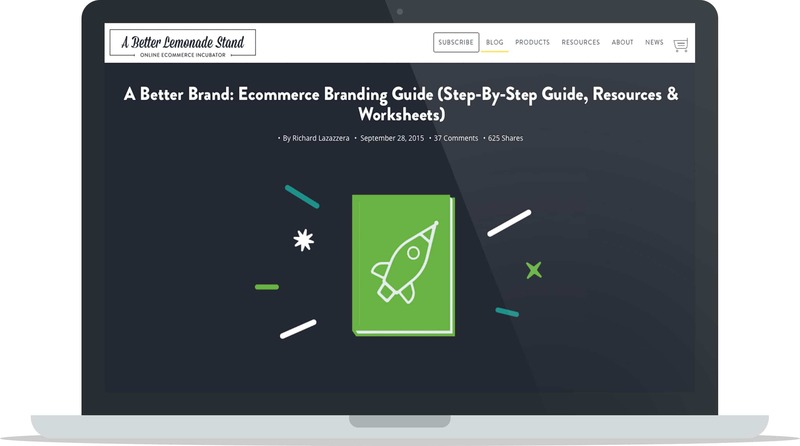 Bonus: To learn more about honing in on your target market, determining your niche and other aspects of your brand that will help you write more persuasive product descriptions, check out A Better Lemonade Stand’s Ecommerce Branding Guide. 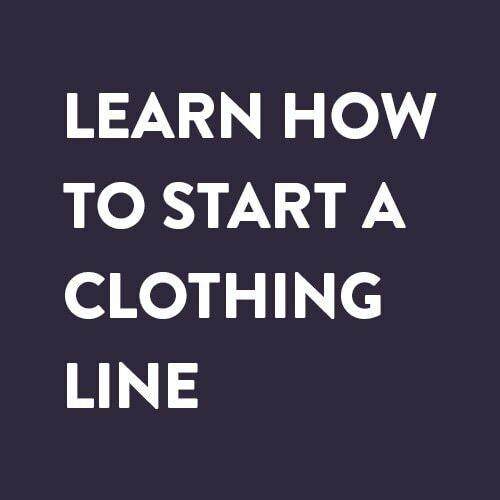 For the average internet users, well-written product descriptions are no different from the poorly written ones; if it’s too long they’ll either skip to the end or just close the page. That’s what you want to minimize, if not completely prevent, from happening. To encourage buyers to read your content, aside from making catchy headlines, create a divide between your ideas in your content and add short but concise subtitles for each point that you want to convey. This way it’s easier for your audience to pick up your content’s message even if they’re just quickly scanning it. It also makes it easier to follow as it provides a visual space between the ideas so your audience won’t get overwhelmed as they read. You can also do this by making easy-to-read bullet points that focus on the essential details of your product, but make sure that you don’t overdo it. Bullet points should only be used for a brief and concise set of ideas and should be limited to just a little over five bullet points per set. Keep in mind that most visitors won’t read the entire description, they’ll be more likely to scan for important and interesting information about the product so if you aggregate your ideas into a long winding set of bullet points, it’s going to be no different from a long and boring looking article. Incorporating a friendly tone of voice into your product descriptions will be more engaging to the audience. Harnessing a bland tone, on the other hand, makes for less persuasive product descriptions. Aside from using a friendly tone, injecting a humorous or unconventional tone into your content will make it more appealing. Generic adjectives like “world-class”, “top-of-the-line”, etc., are already worn out expressions, thus, consumers won’t buy into those claims easily (unless it’s backed by credible statistics and research). So, better cut back on those words and use more grounded claims instead. It’s also important that the tone should be consistent throughout your content. Keep in mind that consistency improves your branding efforts. 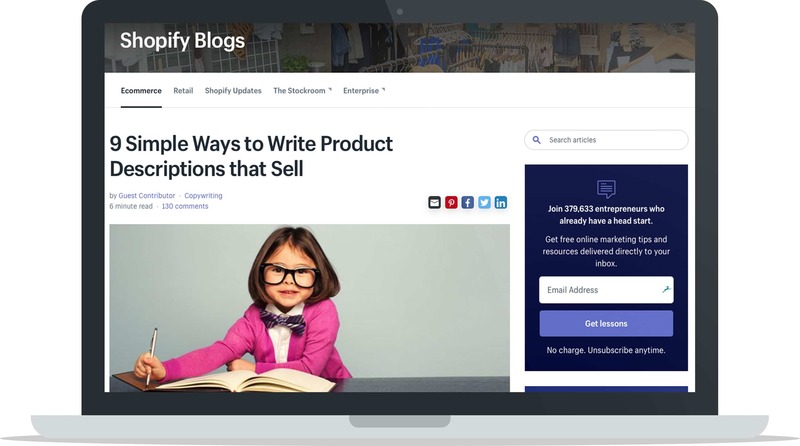 Bonus: For more tips on developing your tone of voice and other suggestions to write great product descriptions, check out this article by Shopify: 9 Examples of How to Write Product Descriptions that Sell. 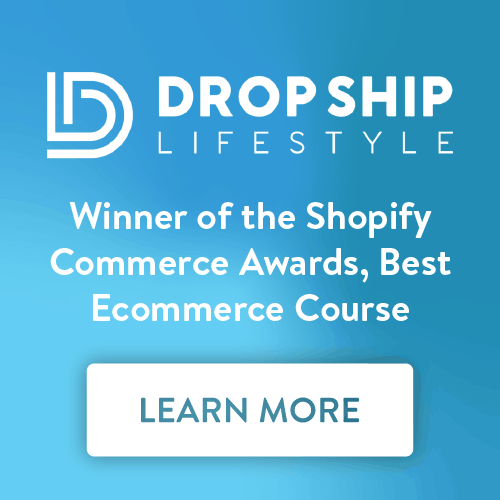 You will see many product pages on different ecommerce websites that include superlatives just to tell buyers that their products are the best on the market. Providing consumers with deceptive and unoriginal descriptions can affect your business, so it’s important to set the right expectations. If your product is one of the best on the market, then explain why this is the case. Otherwise, don’t make unrealistic claims. The safest way to make claims is to let your customers do it for you. Quote a satisfied customer instead to add more credibility to your brand. 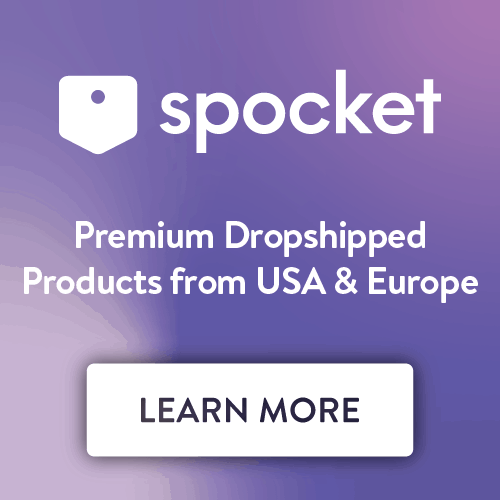 Writing product descriptions is like painting a picture in the consumers’ minds: you tell them through written words how your product works or feels when they use it. One way to accomplish this is by incorporating sensory words that help spark the buyers’ interest. For instance, if you want to describe chocolates, use words like “crunchy,” “smooth” and “velvety.” Avoid using cliché and commonplace words like “sweet” which is far too common when describing such product. Instead, turn every feature into an enticing benefit with the use of more specific but positive sensory adjectives. 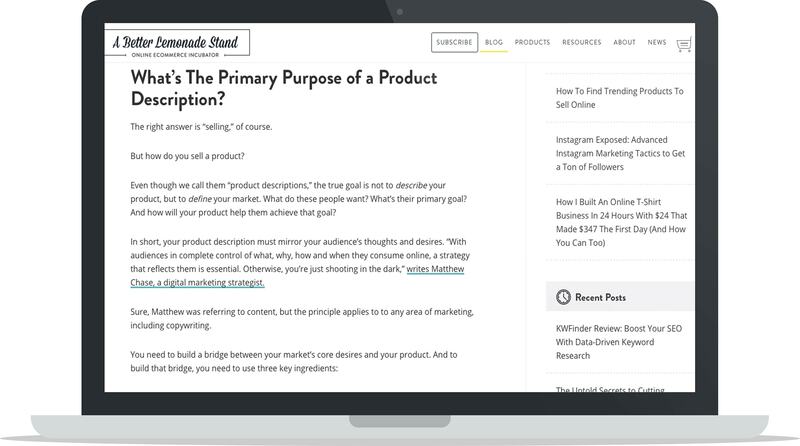 Bonus: Learn more about the purpose of product descriptions in this post: How to Write Better Product Descriptions: Are Your Product Descriptions Missing These 3 Crucial Ingredients? Editing your content not only means you are checking for spelling, punctuation, grammar and other minor issues but also a way for you to be the reader of your own work. That way, you can have an objective overview of your written content and you could gauge whether it’ll be appealing enough to your audience or not. Check the product’s list of features and benefits to make sure you haven’t missed any vital details. Words like “we,” “us” and “I” improve persuasiveness but if you want your content to be more reader-focused, make use of engaging words like “you” frequently. If you want your product descriptions to be readable, replace highfalutin or difficult expressions with simple expressions. It’s not about the words that you use, it’s about how you use them. When elaborating the features of a product, you should highlight one idea per sentence. Make sure to keep your ideas short, don’t use too many adjectives, only use them when necessary so they’re ultra effective and not overdone. One way to improve the credibility of your content is to provide specific ideas or descriptions. When describing a product avoid using generic adjectives without backing it up with actual reasons. Example, instead of saying it’s a “quality product” say that the “product comes in a cool square design with polished edges.” That way, it will not sound cliché and will serve as an actual answer to the real question – why should I buy this product? In addition, when stating facts, it’s also good to include statistics to back up your claims, that is if such information is relevant or available. Product descriptions are the building blocks of an ecommerce site. If you want your ecommerce business to thrive not just in Google’s algorithm but also in the eyes of your target audience you need to start by ensuring that you have informative, descriptive and persuasive product descriptions on your site. Not only will this help build your brand’s image but it will also be a channel to convey your brand’s message to your customers. 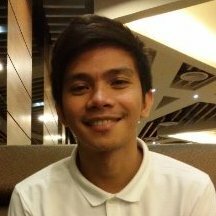 Reymart Sarigumba is an editorial content writer for iPrice Group, a meta-search ecommerce platform based in Malaysia.